Minute away from award winning Siesta Key beaches, this condo is just the place for you! Recently renovated, unfurnished, 2 bedroom, two bath condo with over 1000 sq ft of living space. Not only does this property features crown molding, ceiling fans throughout, solid wood cabinetry and custom tile work but basic cable tv is included in the monthly rent!! The neutral paint and tile flooring throughout is sure to match any decor! Appliances include: refrigerator, range, microwave and dishwasher. The SouthBridge complex features a sparkling community pool, common area with grill and an on-sight laundry room. One small pet okay. 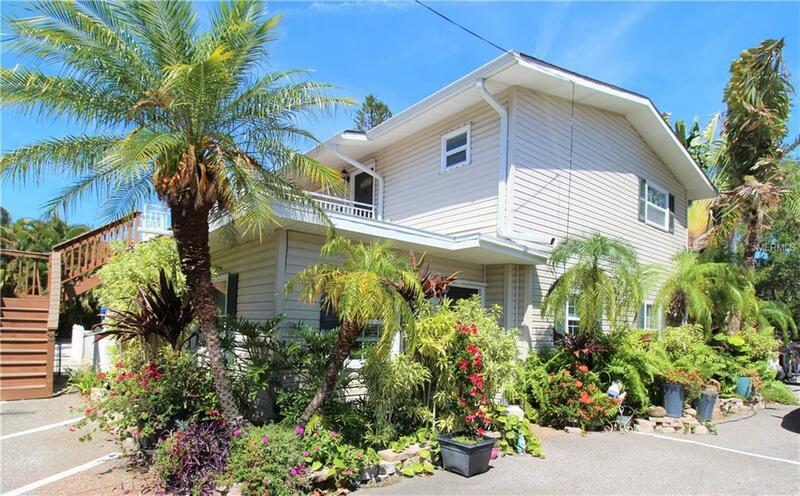 Ideally located one block north of Stickney Point Rd and just blocks from Sarasota bay and the south bridge to Siesta Key. This location truly is hard to beat! You'll be close to all the action and minutes from shopping, restaurants and picture perfect sunsets on Siesta's award winning beaches. Start enjoying the very best of Florida living and call to schedule your showing today! Qualifications: We run a complete background check that includes credit, criminal, income verification, prior landlord and eviction history. In terms of credit, we look at the entire picture as opposed to just the credit score, but in general, we do require a score over 550. Pet Restrictions One Small Dog Or Cat. 35Lb Weight Limit. No Dangerous Breeds.